Do you understand the full effect of your severance agreement? It usually means much more than the fact that you will be paid for a specified period following termination of your employment. Severance agreements or packages are typically drafted in a manner that is more favorable for the employer and offer little protection for the employee. It is critical that you fully understand what you are signing before moving forward. Otherwise, you could be surrendering important rights. At Sankey Law Offices, we can help you understand your severance agreement terms so that you can make informed choices about whether or not to accept the agreement. In certain cases, our lawyers may also be able to assist with severance package negotiation to make the agreement more even-handed. Employers often offer severance packages to employees during company layoffs or when employees are terminated without cause. When presented with a severance agreement, it is important to evaluate whether the benefit of severance pay outweighs the consequences of giving up certain rights. As an experienced and AV-Preeminent rated* attorney, Jeff Sankey has the knowledge and skill necessary to effectively analyze severance packages and help you understand the full effect of the agreement. Contain a non-compete clause that significantly restricts your ability to continue in your current career? Contain a clause barring your right to sue the employer for any cause in the future, such as for wage and hour violations, discrimination, sexual harassment, or any other unlawful conduct? Personalized attention for all. 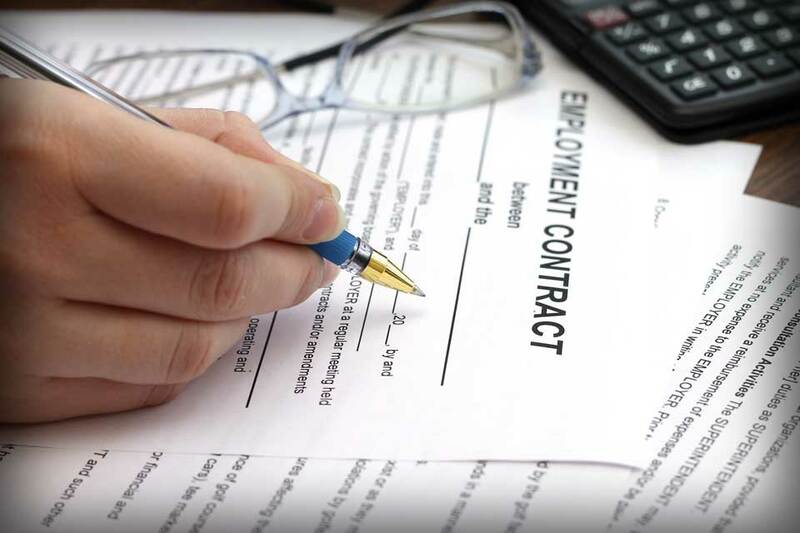 Speak directly to one of our Massachusetts employment and severance agreement attorneys today.